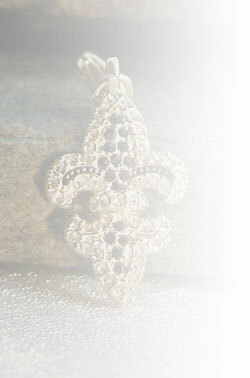 Give the gift of letting your recipient choose what they wish from the website! 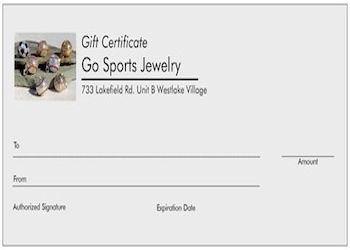 We will ship a gift certificate in their name with easy to use instructions. Please specify if you want a larger amount gift card in notes section at checkout and we can process your order for the new amount!